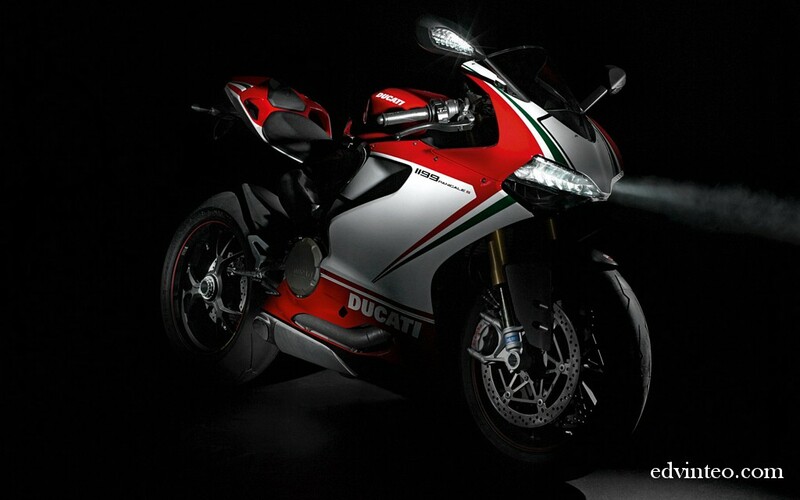 Recently, I am appealed by many sport bike especially the new Honda CBR1000RR and follow by the Ducati 1199 Panigale. 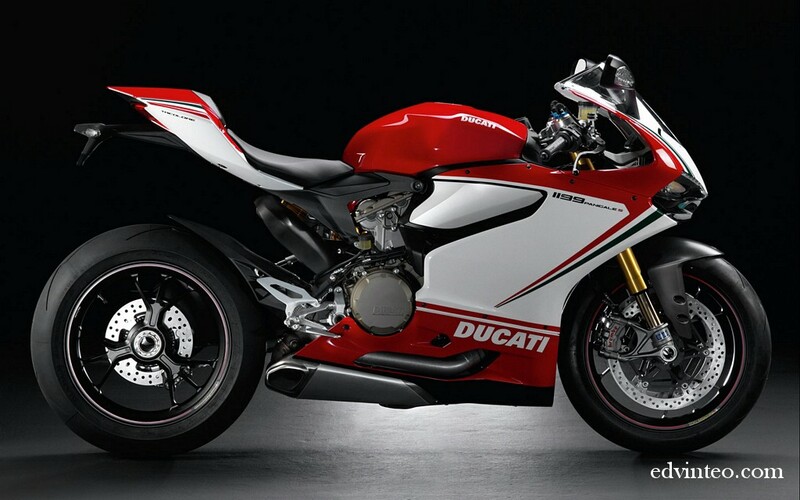 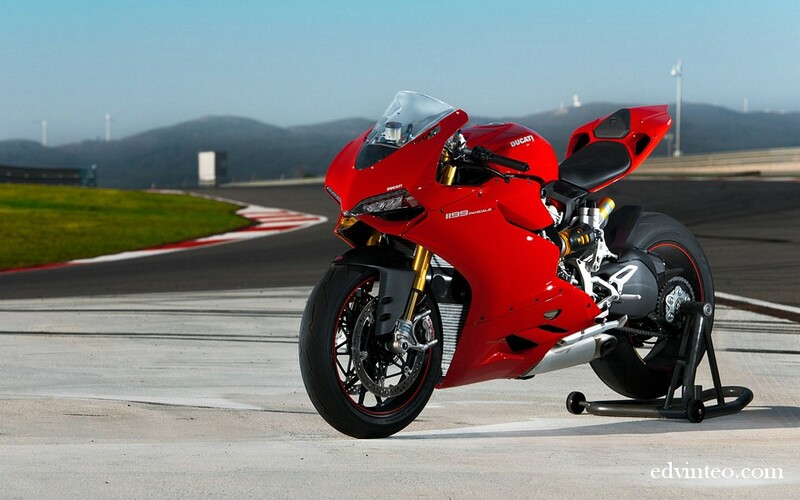 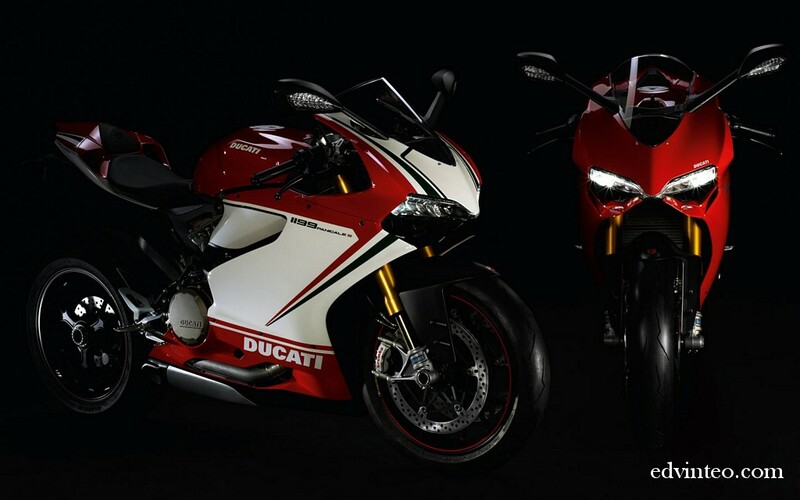 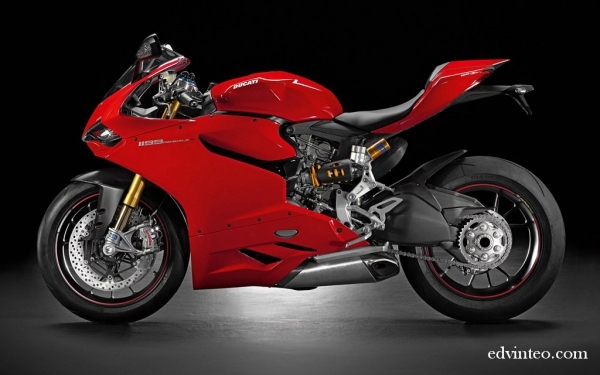 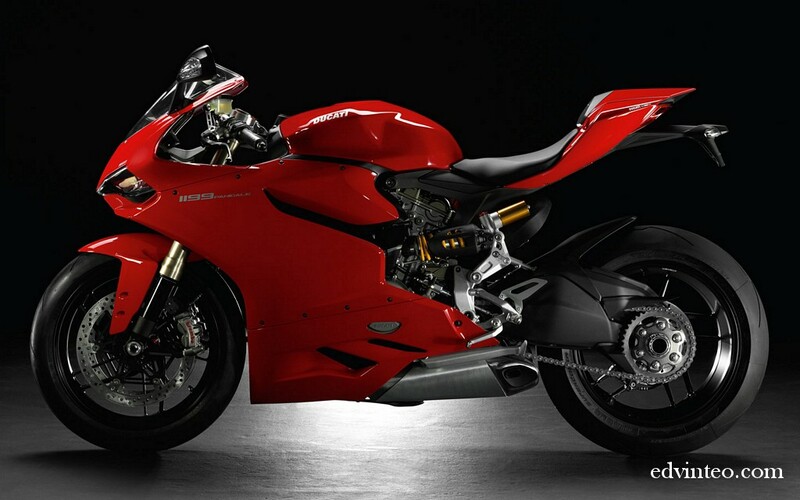 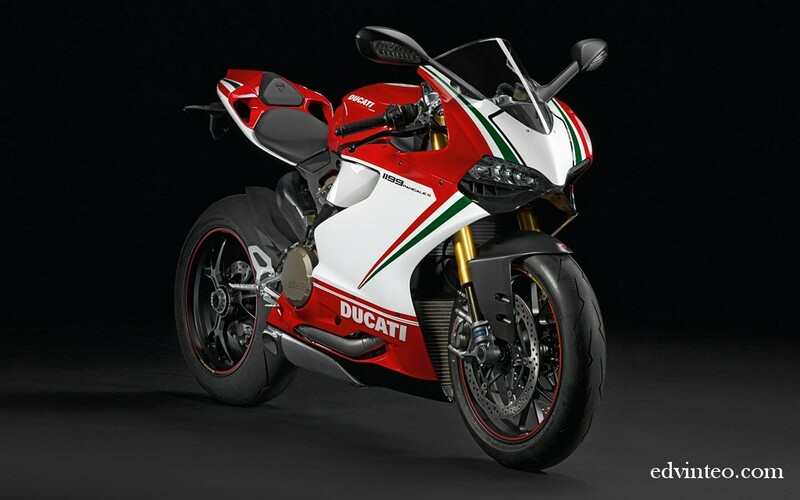 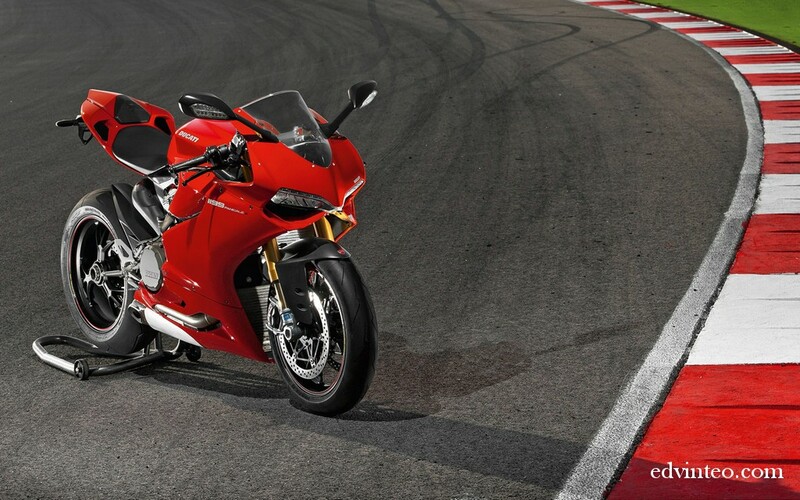 At least to me, the Ducati 1199 Panigale is basically a Lamborghini Gallardo LP 570-4 Superleggera for a sport bike. 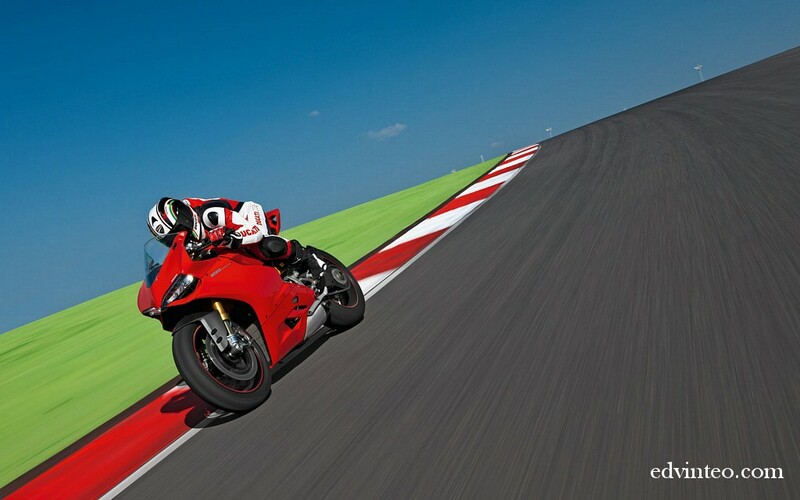 A quick introduction, the Ducati 1199 Panigale is introduced at the 2011 EICMA. 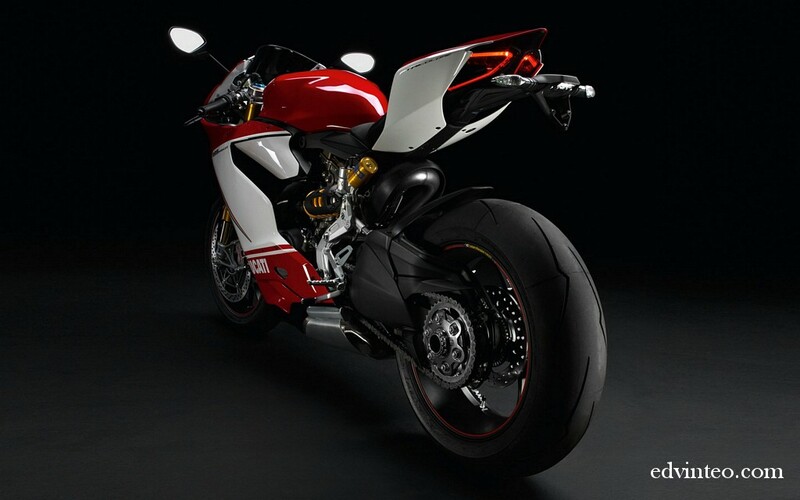 It is named after the small manufacturing town of Borgo Panigale. 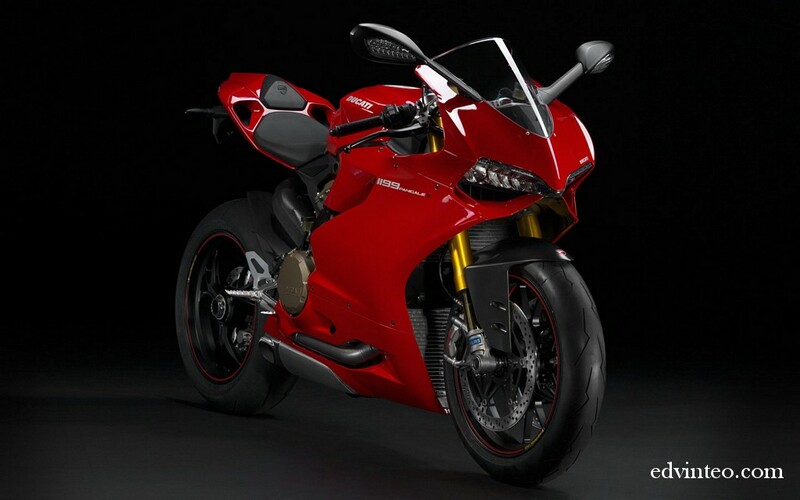 At the time of its release, the Ducati 1199 Panigale was the world’s most powerful production twin-cylinder engine with maximum 195hp @ 10,750 rpm and a max torque of 132Nm @ 9,000 rpm from a liquid cooled 90° 1,198 cc V-twin engine. This bike is recommended to be running with high-octane fuel (RON97 or above) since the compression ratio is running @ 12.5:1. 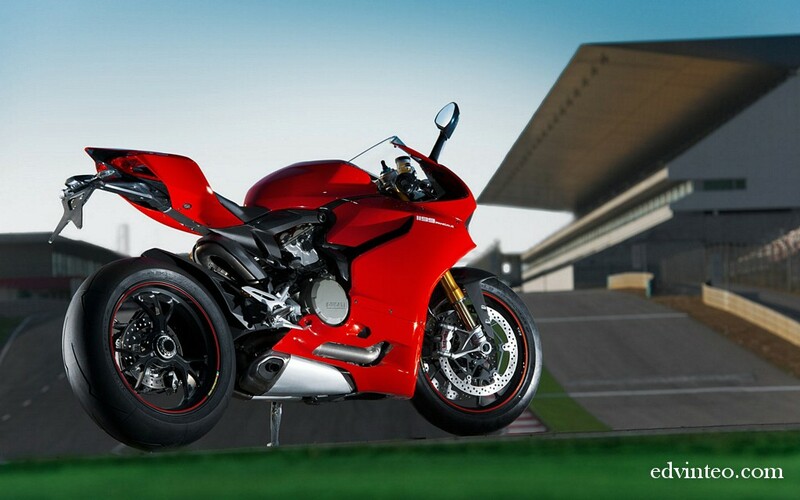 The engine is mated with 6-speed transmission with wet multi-plate slipper clutch and chain drive. 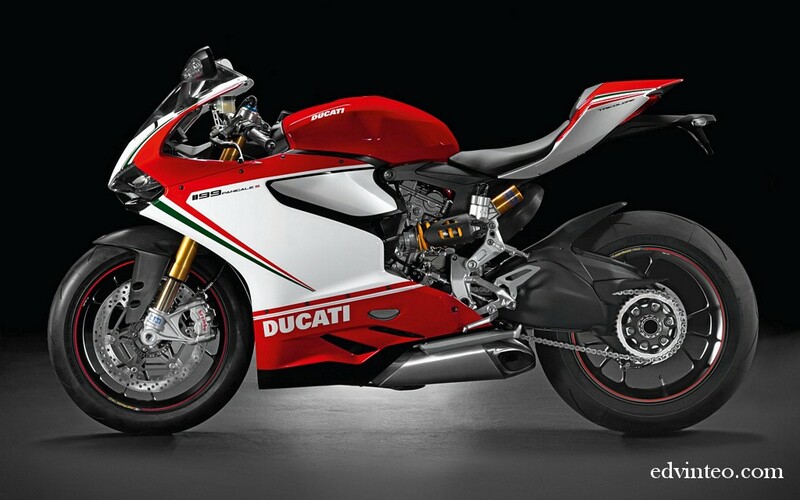 Imagine, 195hp powering the 1x rear wheel. 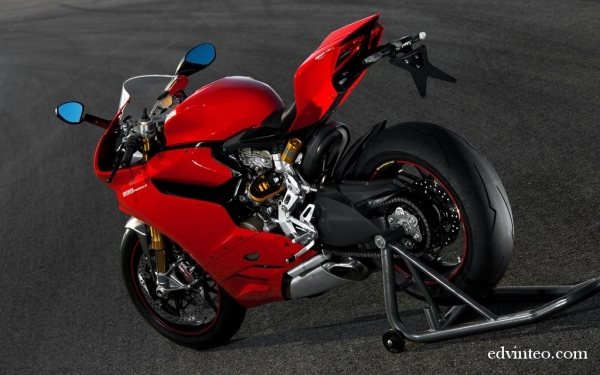 This bike is proven a lot faster than Porsche 911 GT2 RS on a drag race. 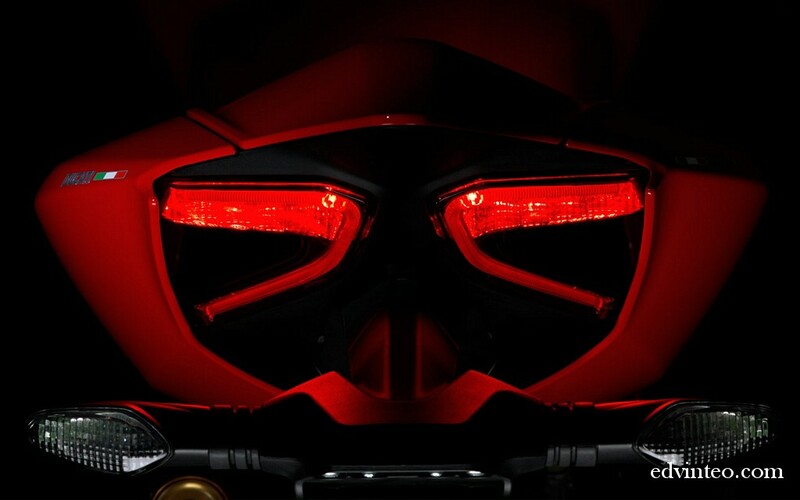 Watch the video below! 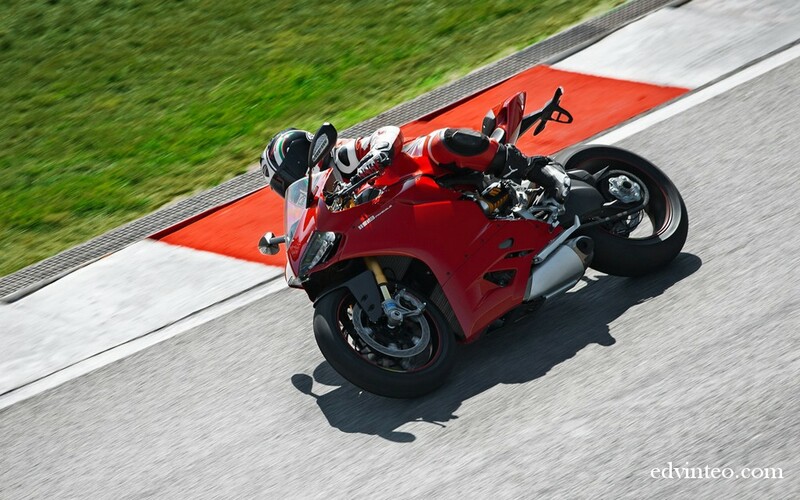 The 1199 Panigale only come with a dry weight of 164 kg, the 1199 has the highest power-to-weight and torque-to-weight ratios among production motorcycles. 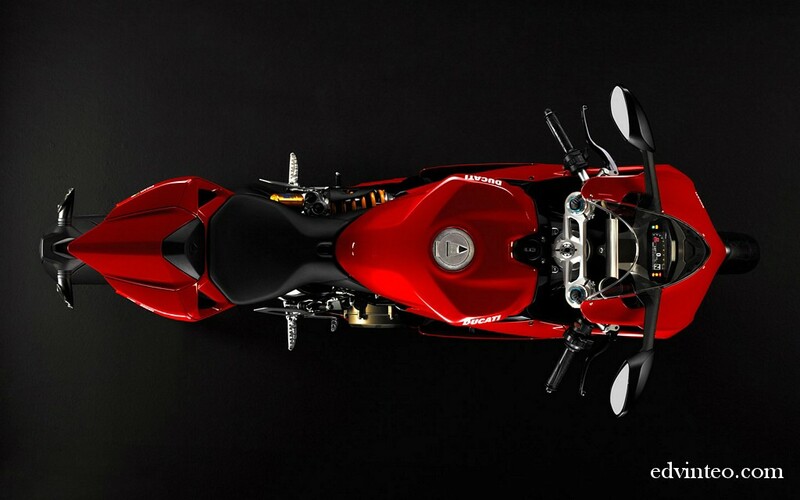 The 1199 is also one of the first production sports motorcycles to feature electronically-adjustable suspension. 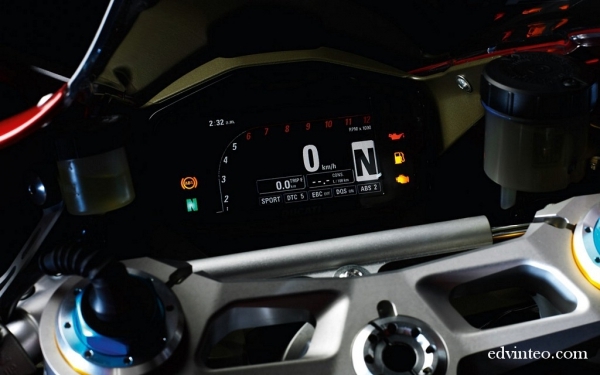 Rebound and compression damping is adjusted electronically while pre-load is still adjusted manually. 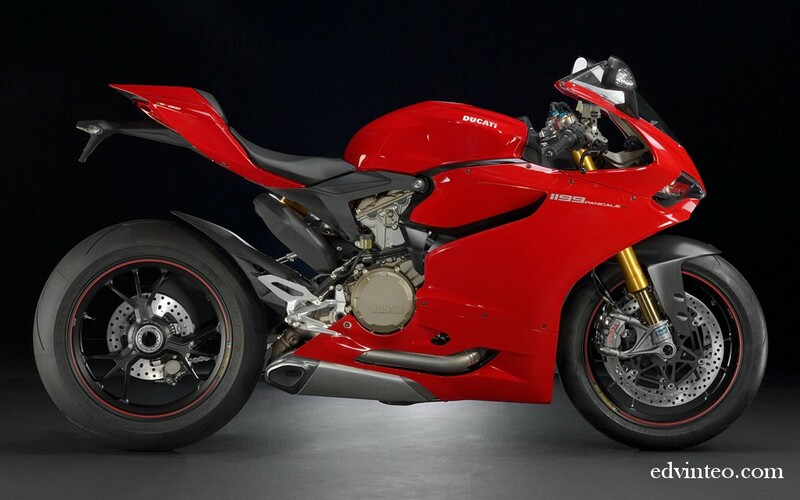 If you realised, the 1199’s exhaust system and mufflers are underneath the engine. 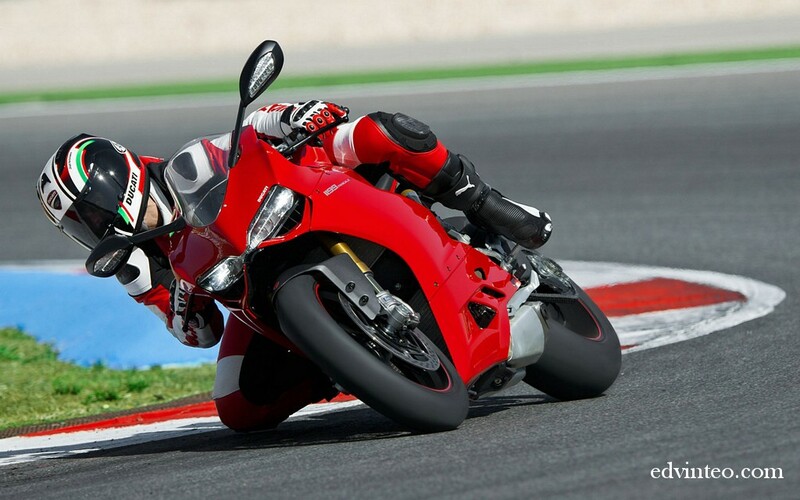 What other sport bike can be cooler than the Ducati 1199 Panigale, please share with us more here.